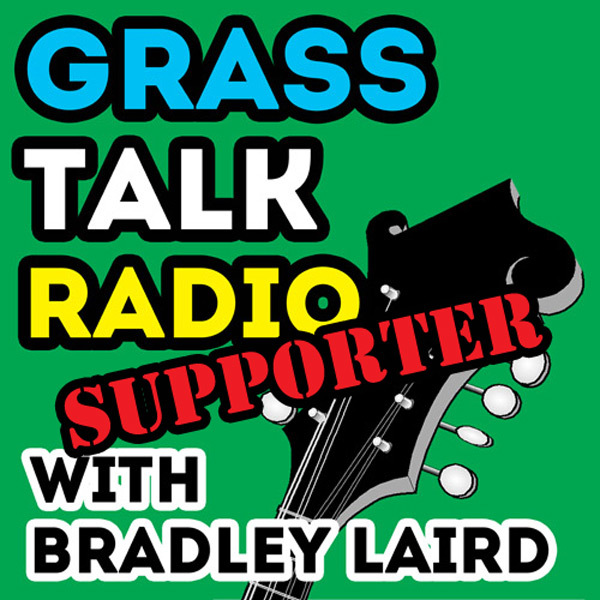 At least one of the roots of bluegrass extends across the pond to Europe. 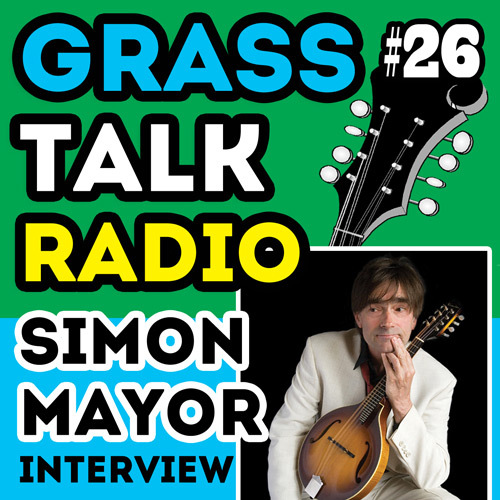 In this episode I sit down with English mandolinist and fiddler Simon Mayor and compare notes. Enjoy the show! It's easy to find Simon Mayor's website. He operates the coveted domain name "mandolin.co.uk" and, from that jumping off place, you can find all of the neat things he is doing. Simon plays the beautiful Mike Vanden mandolins. I was lucky enough to get to try out Simon's own at a concert in Atlanta a few years ago... although I embarassingly forgot the maker's name in the interview. If you get the chance to see Simon play in person you will not soon forget it! In the meantime you can listen to his flawless recordings. The mandolin music you hear at the end of the show is Teetotaler's Fancy from Simon's album "New Celtic Mandolin".